Click image to enlarge. 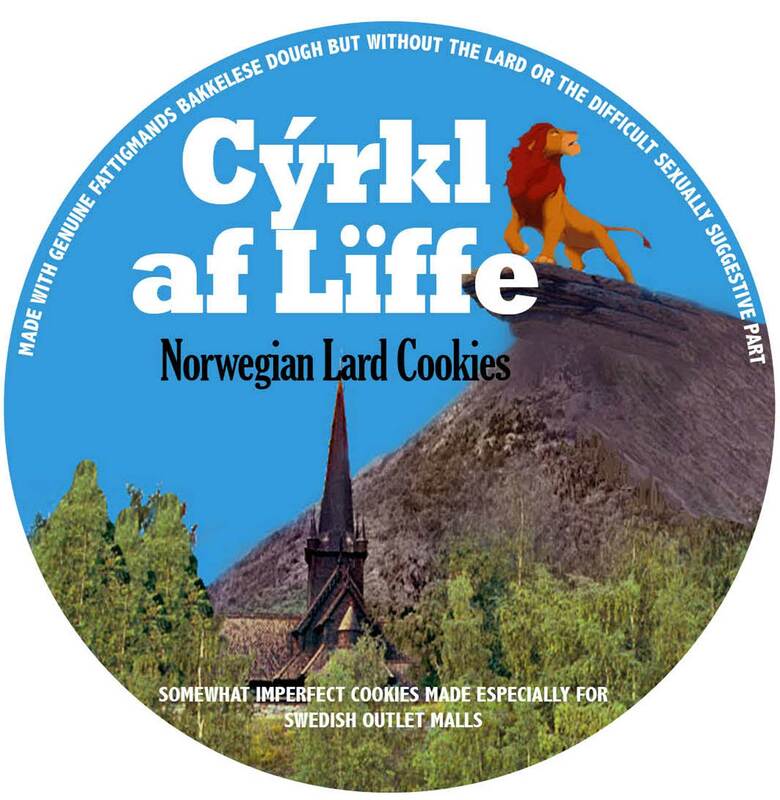 Composite label designed for gift cookies, December 2007, revised August 2013. Very good, spiced with cardamom, covered with powdered sugar.